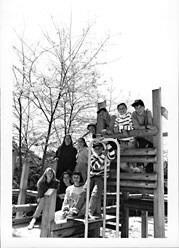 Tehiyah Day School was founded in 1979 by a group of parents who were committed to excellence in general studies and Jewish education for their children. 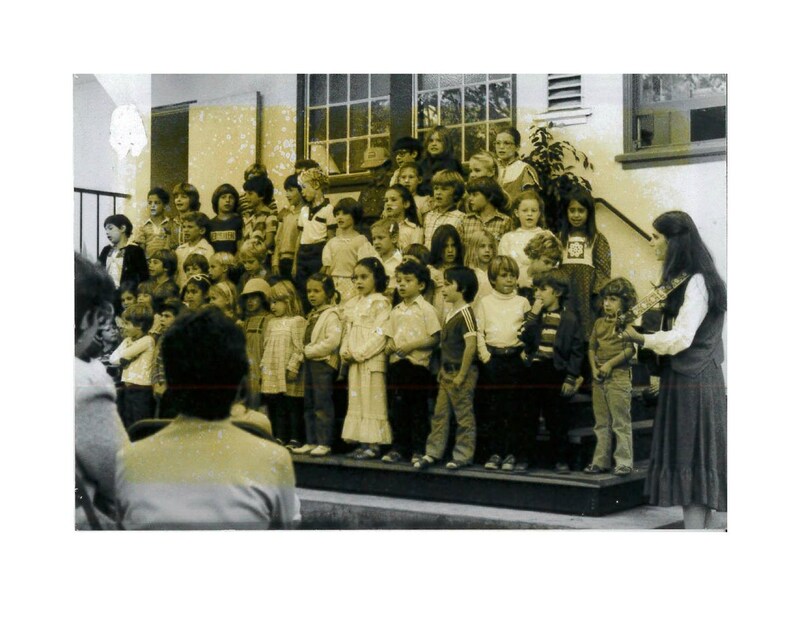 Through the dedication of the founding families, faculty and staff, Tehiyah grew quickly. 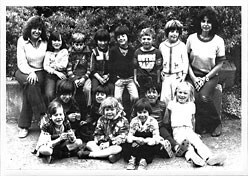 Within five years Tehiyah moved to our current site which was purchased from the Richmond Unified School District in 1984. It is being developed in three phases according to a master plan originally designed by the architectural firm of Simon Martin Vegue Winkelstein Moris in 1995. The plan has since been revised by Starkweather Bondy Architecture. The first phase, completed in 1996, included middle school classrooms, science and computer labs, and additional office space. Phase Two, completed in 2002, provided a gymnasium/auditorium, a room for music and the after school program, a Judaic Studies center, and a catering kitchen. A final phase of campus development will focus on replacing existing portable buildings which currently house our library and several middle school classrooms with a larger state of the art library, new classrooms, offices, and meeting rooms. The East Bay community has supported the development and growth of Tehiyah. Encouragement and financial help continues to flow from the families and friends of Tehiyah, from the Jewish Federation of the Greater East Bay, the Koret Foundation and many other philanthropies.